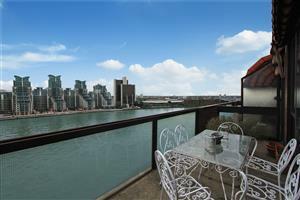 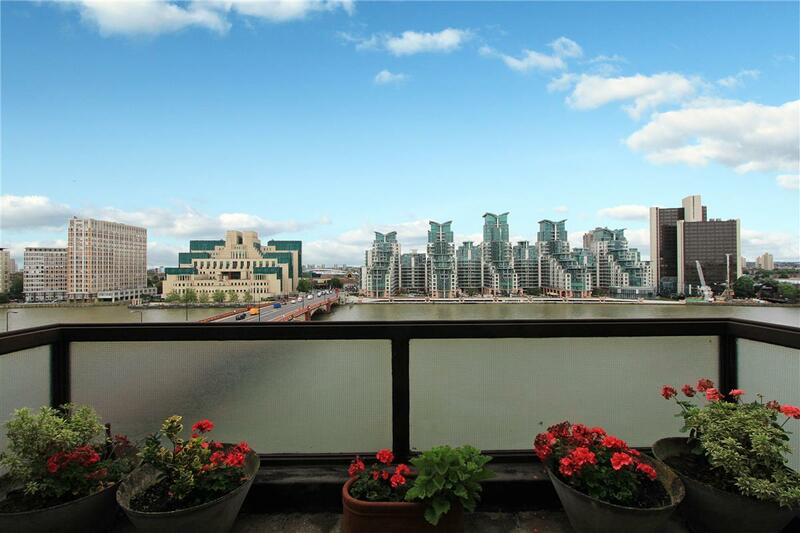 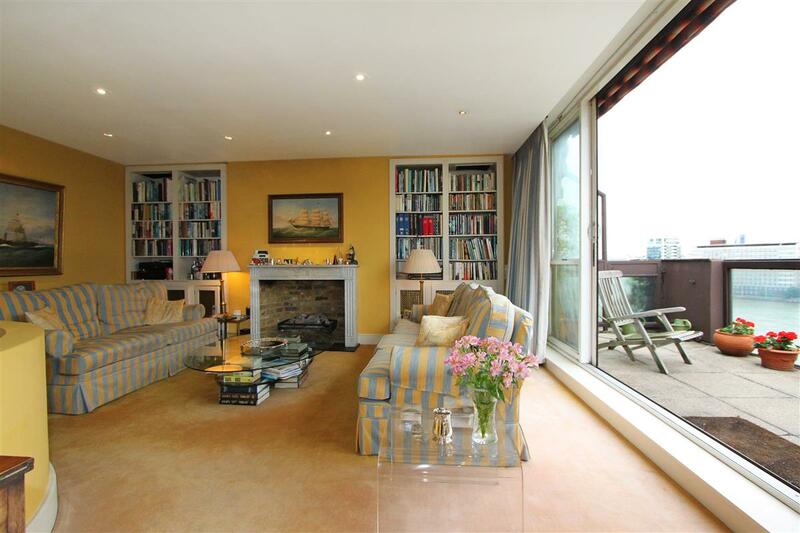 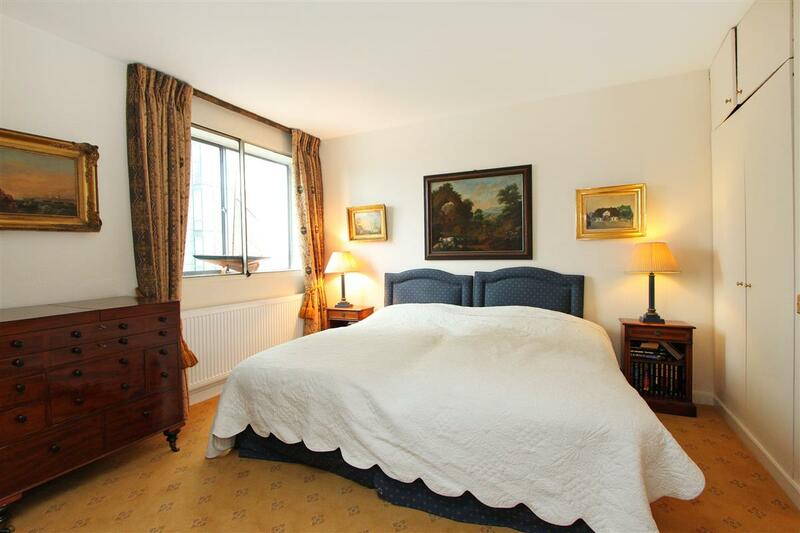 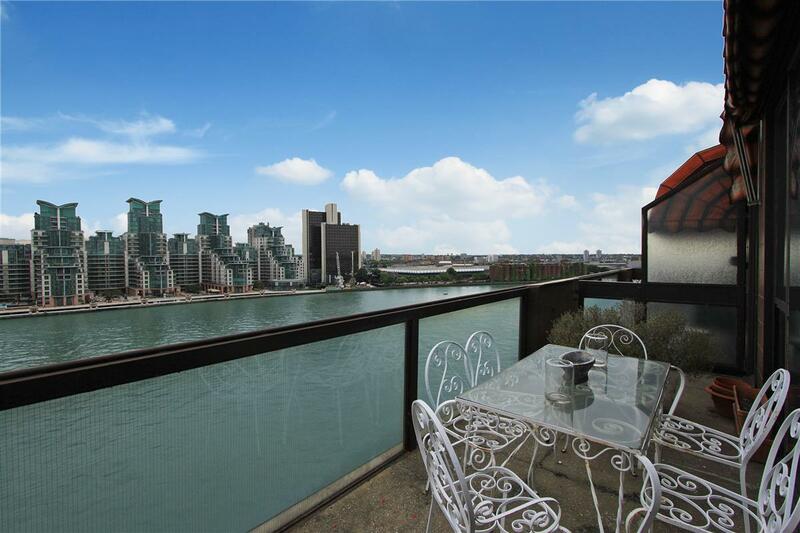 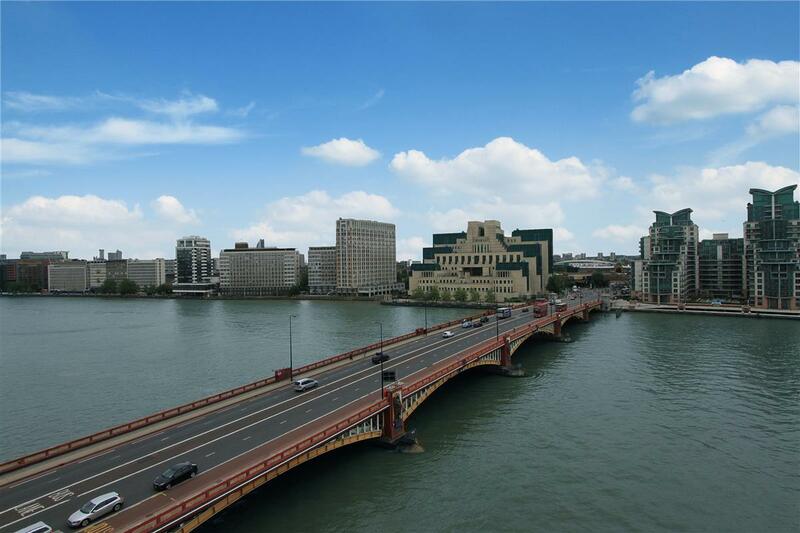 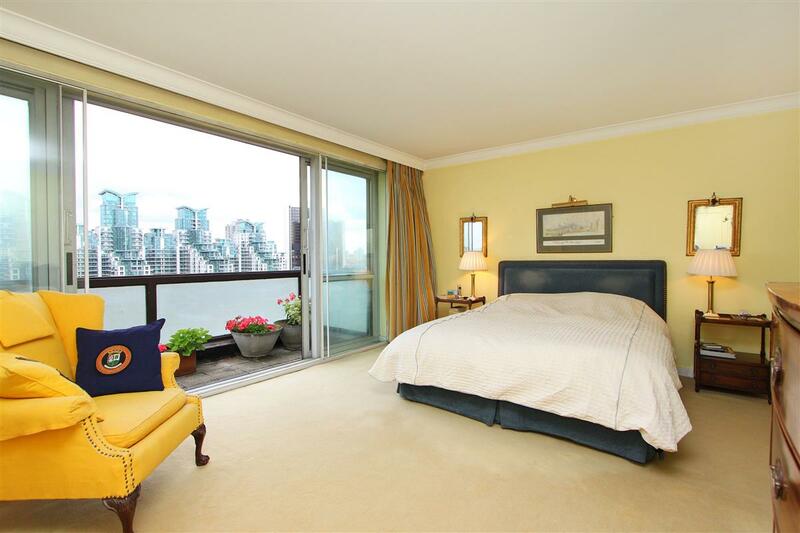 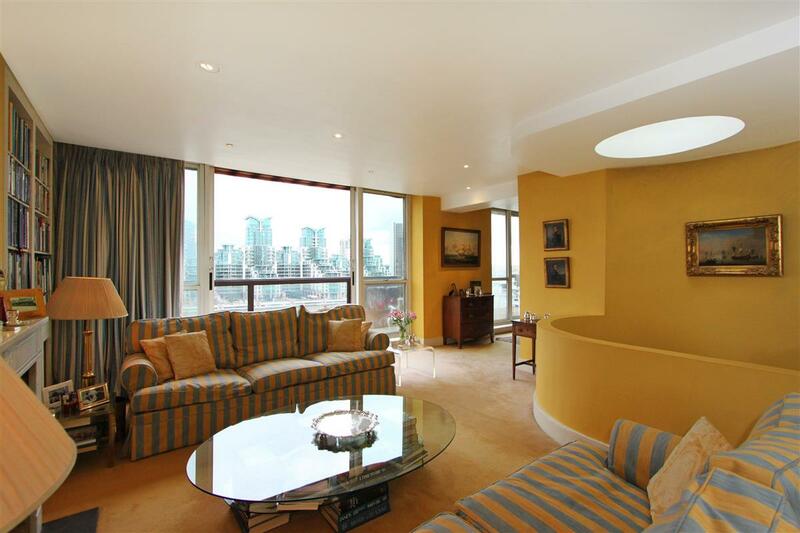 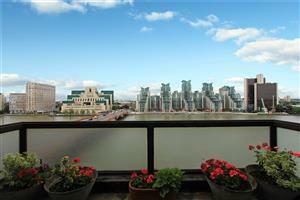 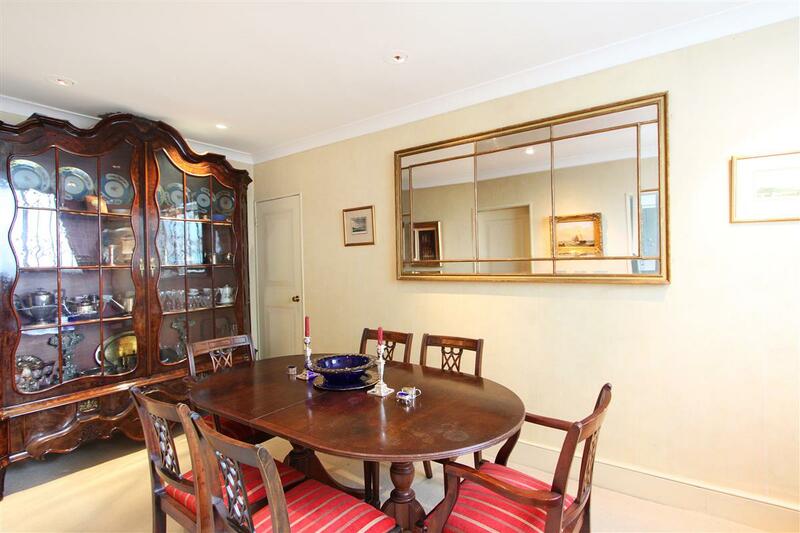 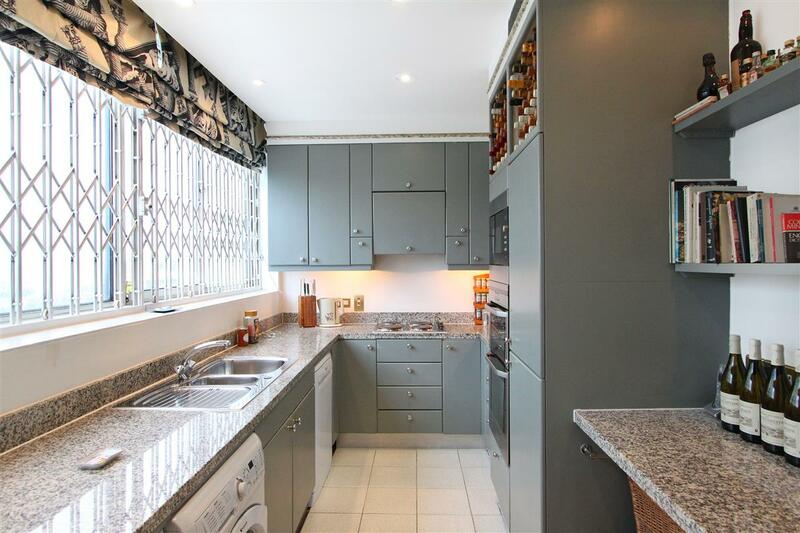 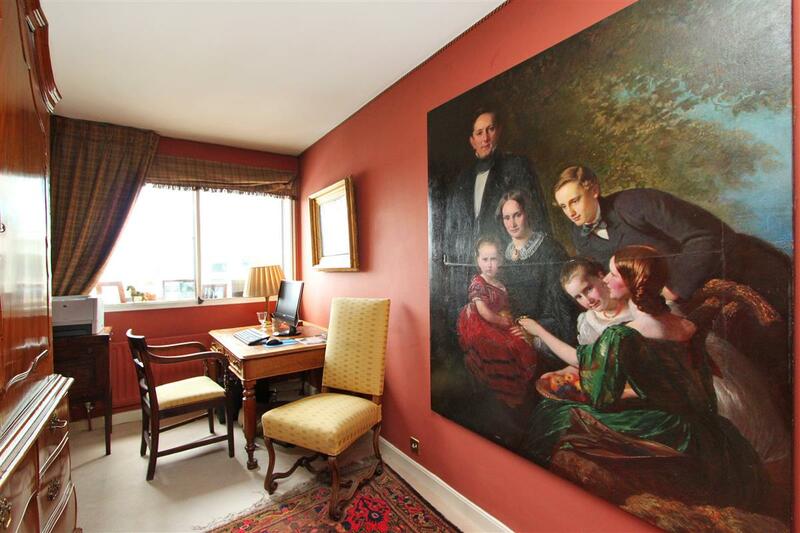 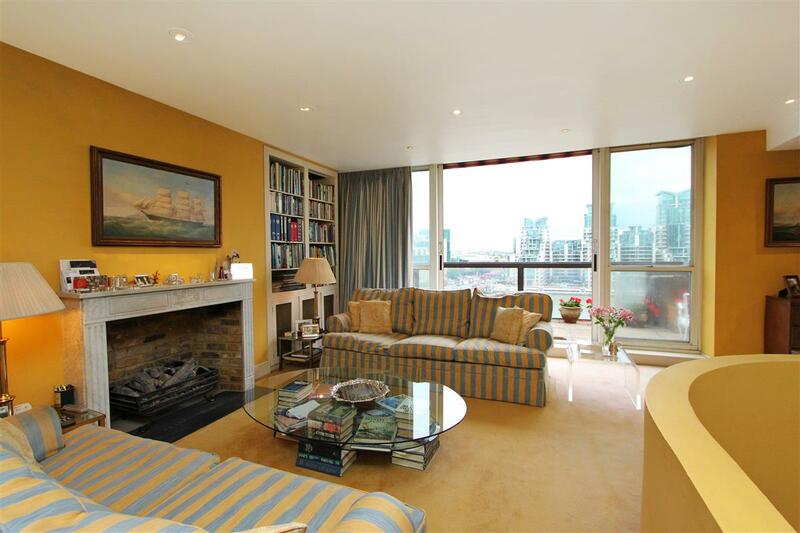 Located on the banks of the River Thames and with outstanding views from two terraces, this magnificent seventh/eighth floor maisonette is offered to the market. 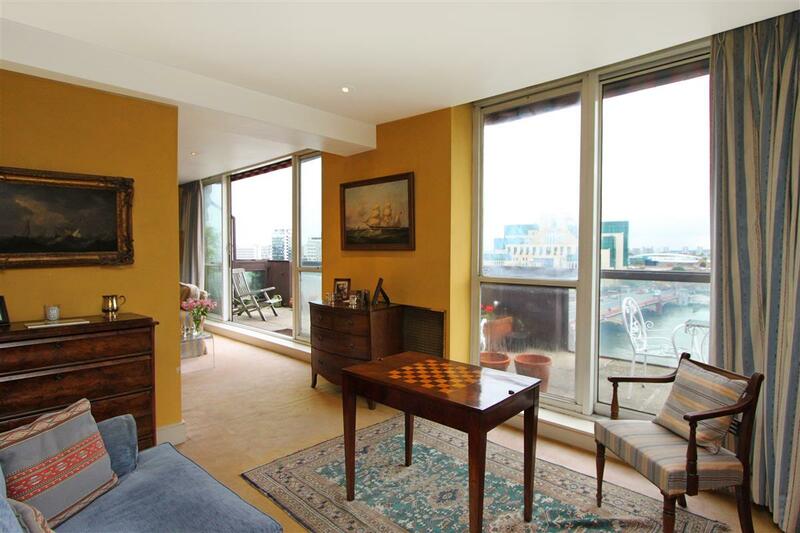 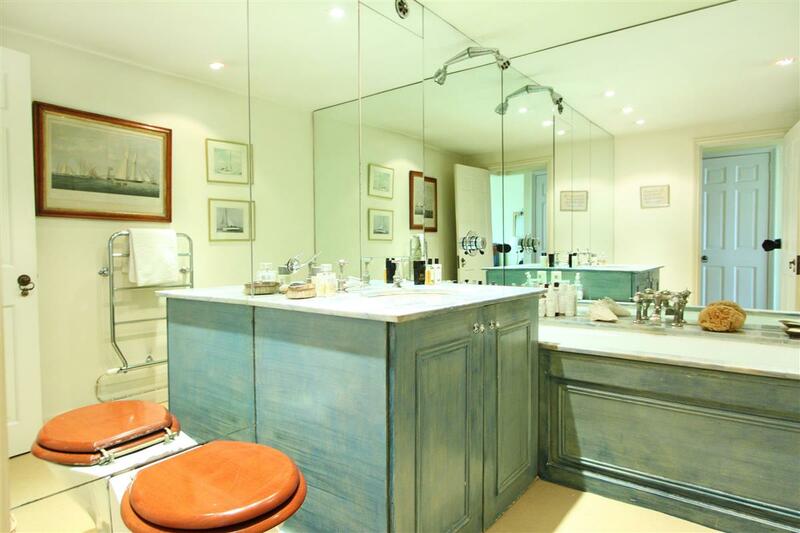 On the 7th floor the flat has a large master bedroom with views over the river, an en-suite bathroom and substantial storage. 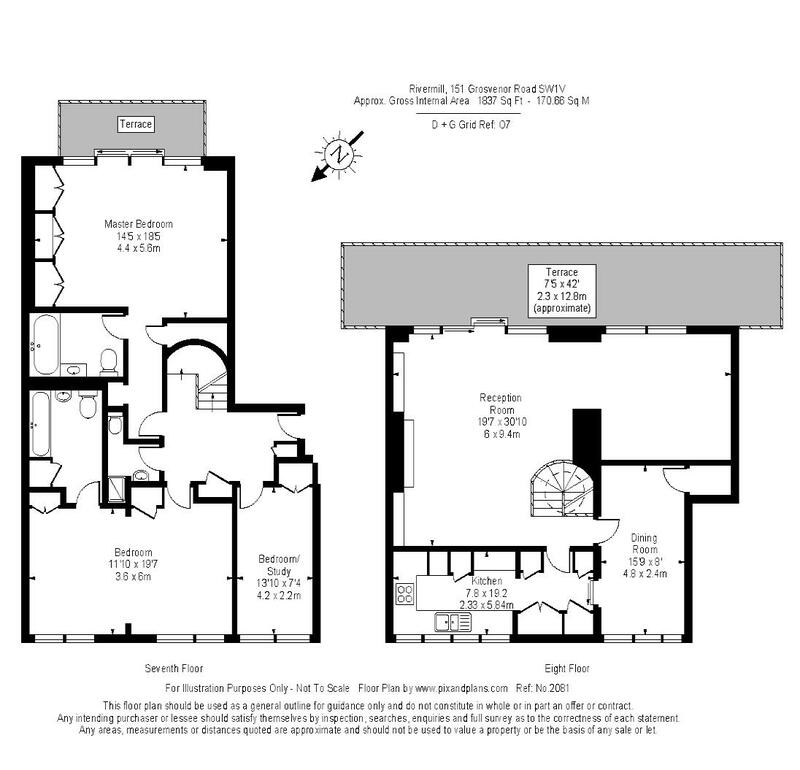 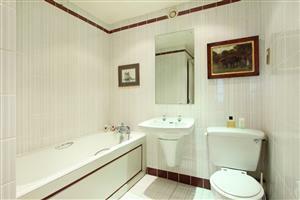 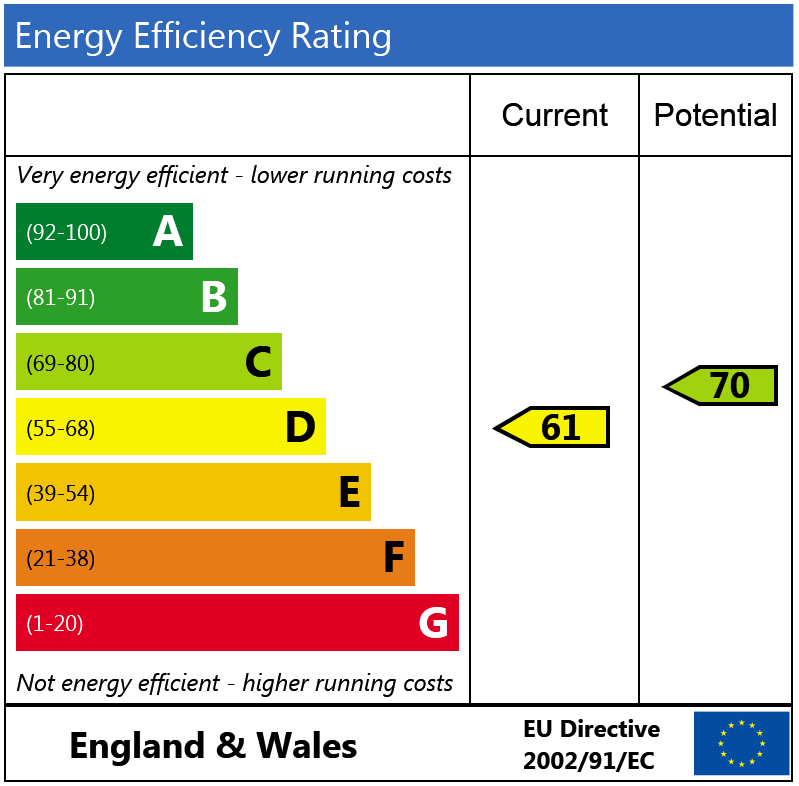 There is a second double bedroom with en-suite bathroom and a third bedroom or study with separate shower room. The 8th floor has a large reception room flooded with natural light and doors leading to a south facing terrace. There is a well appointed kitchen and separate dining room.